Pete Bentham is a legendary figure of the Liverpool music scene and Getintothis’ Rick Leach caught up with him to talk about the enduring legacy of punk, touring in Europe, new music and more. Some people just ooze music. You know how it is. There’s a passion and a love for it, in all its shapes and forms, a passion that never dies. Pete Bentham is no exception. In fact, after speaking with him, it’s difficult to think of anyone who could be any more passionate about music, its place in society and its place in Liverpool, both past and present. After a childhood in Widnes as the youngest of a family of seven brothers and sisters, music has always seemed to play a part in his life. His older brothers and sisters were fans of rock and progressive music, soul and disco and he was deeply steeped in that. Until 1977, punk and Eric’s, when Peter found a music that he could call his own. Since then he’s promoted gigs, played in bands, toured the UK and the US, nurtured new talent and throughout it all maintained that love and passion for music. 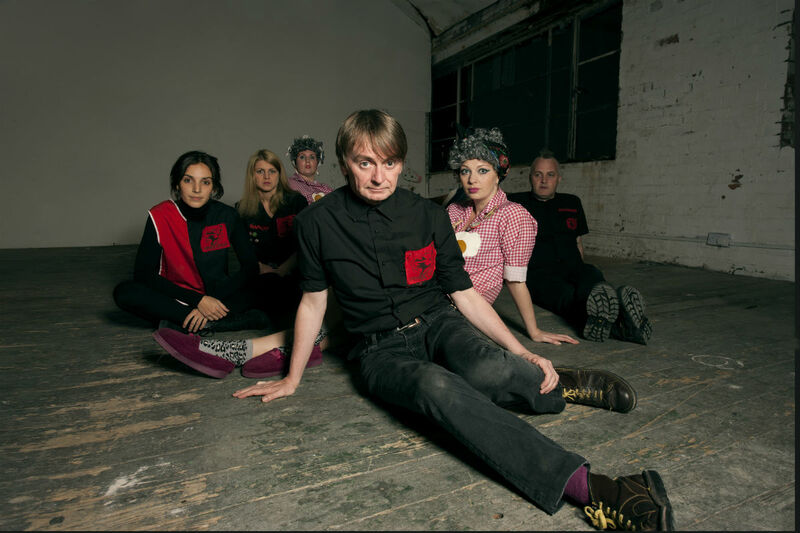 His current band, Pete Bentham and the Dinner Ladies plays constantly across Europe and yet he still finds time to put on his Free Rock and Roll gigs with a multitude of artists as well as hosting a fortnightly Free Rock and Roll Radio show. As we chatted, he was keen to stress that he ‘wasn’t arsed about nostalgia and wanted to look forward rather than back’ but with such a legacy it would have been remiss of us not to, even just a little bit. Forthright and opinionated, Pete Bentham has a lot to say about what’s happening in Liverpool at the moment, yet throughout our chat what came across more than anything was that he is someone who cares deeply about the way the music scene is moving forward and much things have changed and what can be done to keep things vital. Getintothis: It could be said that the arts and music scene in Liverpool are increasingly catering for the middle classes. Are the poorer, working classes being sidelined? Getintothis: Can you remember the first punk song you ever heard? Getintothis: What’s the legacy of punk? Is it the music or something more; an ethos and an attitude? The Mark Perry, here’s a chord and here’s another one, now go out and do it yourself thing? Getintothis: How does noise fit into this? Is there a reaction with noise? 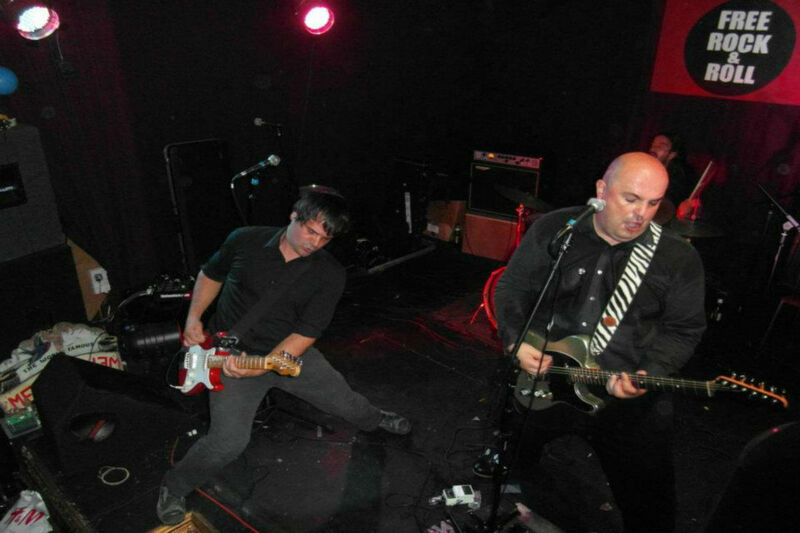 Getintothis: So, to over-use a cliché, punk’s not dead. Why exactly? Getintothis: I always thought it was quite odd that there weren’t any 100% “punk” bands back then that came from Liverpool as opposed to Manchester, for example. I can’t think of any! Getintothis: So enough of this looking back, cos I know you’re much more interested in what’s happening now! What music can you recommend in Liverpool and the North West? What excites you? What’s going on? Getintothis: Can you tell us more about your Free Rock & Roll? What’s it all about? Getintothis: The threat of losing venues seems ever-present, doesn’t it? Getintothis: And who do you recommend us to see? Getintothis; Finally, we can’t end without asking about The Dinner Ladies! How did that start? Getintothis: You play live a lot? Is it getting harder, touring? 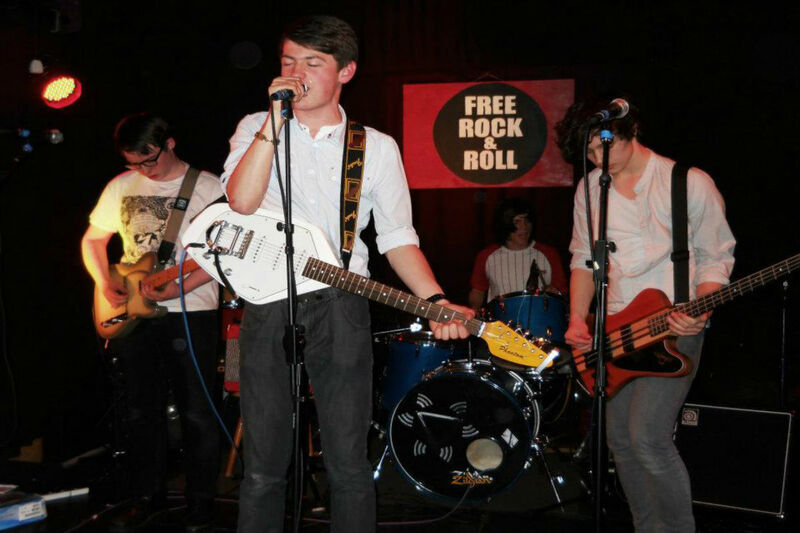 Free Rock and Roll is fortnightly at Sound, Duke Street, Liverpool and is free.